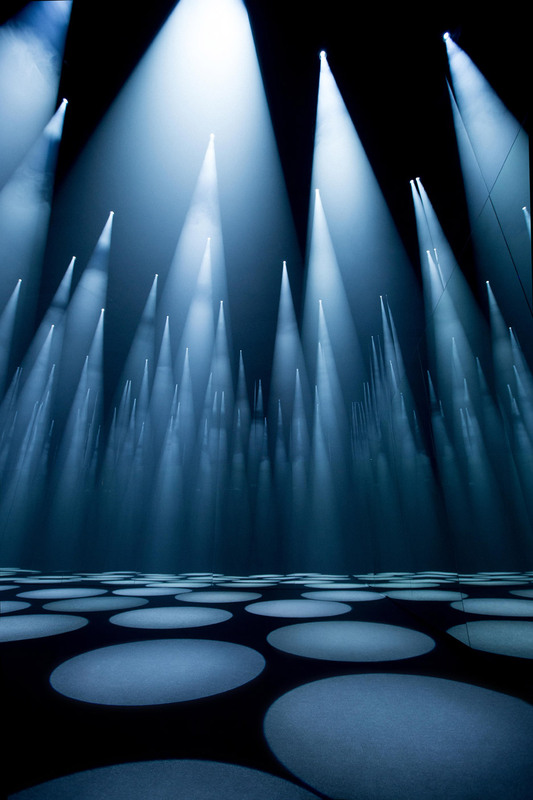 Light installations and video-mapping might be considered the signature art-trends of our time. Be it indoors or outdoors, huge or tiny, used for a festival, marketing or for the art’s sake – they won’t go unnoticed. So, here are just a few examples we like most.